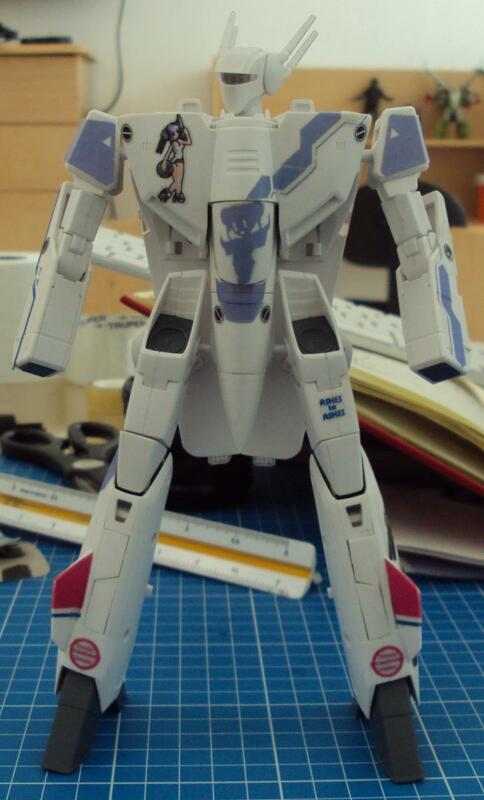 1/60 Minmay Guard Decals - where to find? By shiyao, February 22, 2005 in The Workshop! I also did a search for "1/60 Minmay Guard", but nothing came up. 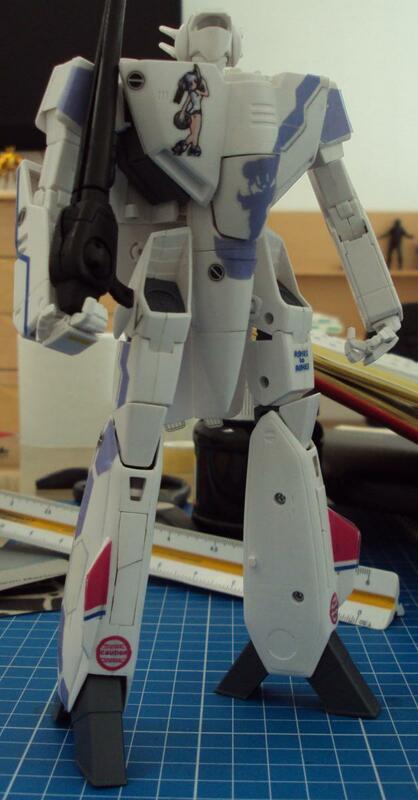 I trawled through my searches for "minmay guard decals" and just "decals" but most of the stuff was 1/48 related. I guess I'll ultimately shoot Anasazi a PM, but I don't really want to disturb such a busy, busy man. 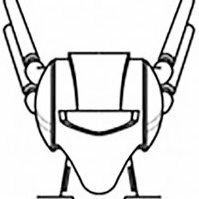 So - does anyone know where I can get the 1/60 Minmay Guard decals? They don't seem to be in stock anywhere. I've never made my 1/60 set available through TMP, valk exchange, or any other site. Orders for that particular set have always gone through me since there's not much demand for it. Shoot me a PM and we can talk price and wait time (it's not that bad right now). I want one to pleasssseeeeee!!!! Looks good. I may need to get me a set. Yes, it's looking good so far!! Thanks. How do you print them? What kind of decal paper? Very cool, and thanks for sharing. How does the laser printer do with white on the decal sheets? thanks a lot. I've look for it for a long time. Thank you so much for the pdf!